David Brown sold to Bob, thank you. This is the David Brown 50D, build in 1956. that I have found here in Argentina This tractor has a 6 cilinder David Brown diesel engine. There were only 1260 made. 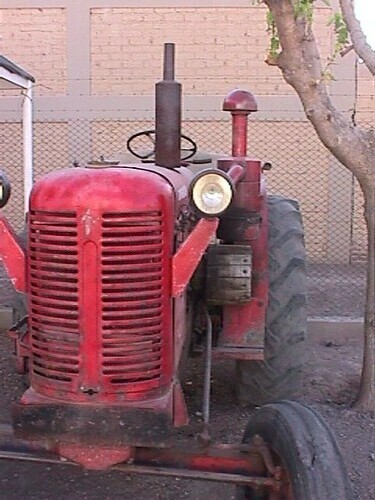 It took many years to find such a tractor. There are not many David Brown 50D left around the world.